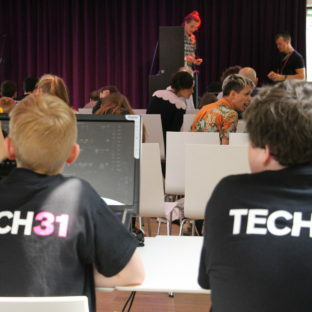 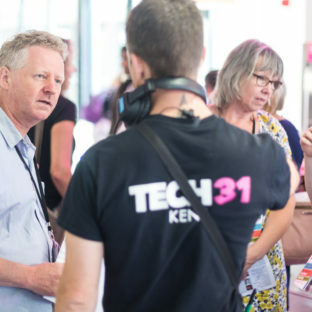 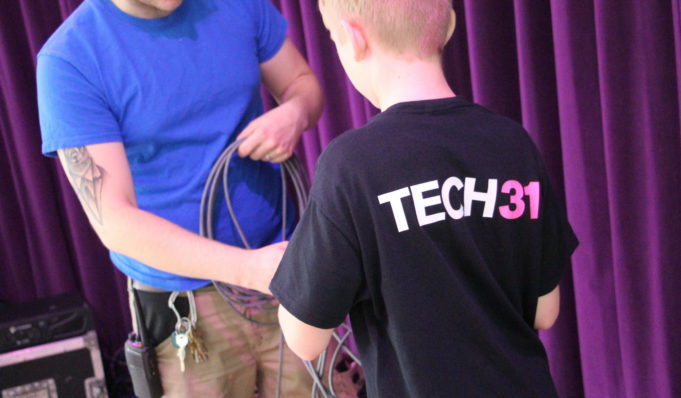 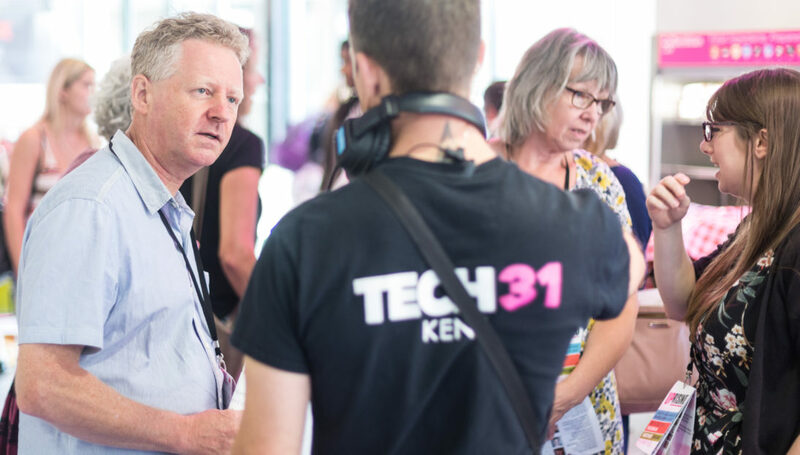 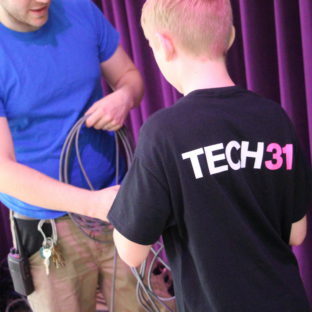 TECH31 team run ART31 events, including UPrising 2017. 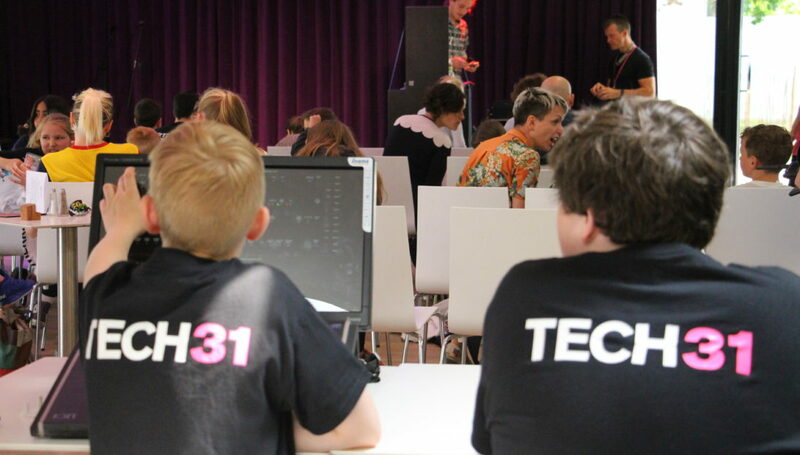 For more information and to get an application form, please email us at hello@art31.co.uk if you would like any further info. 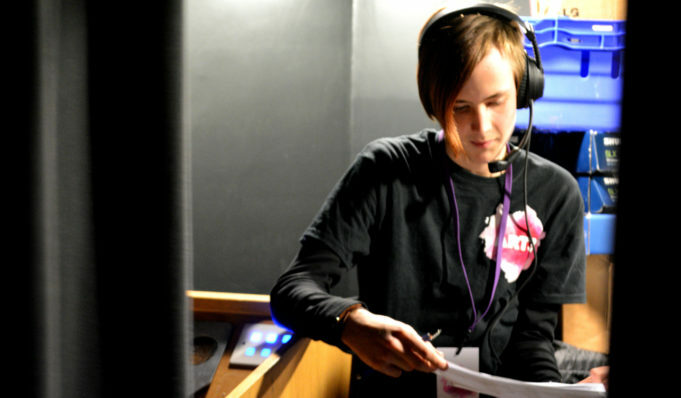 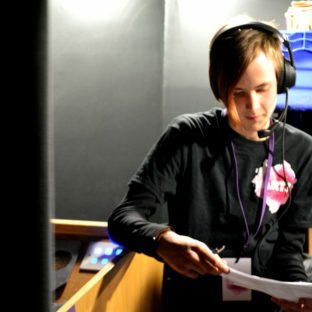 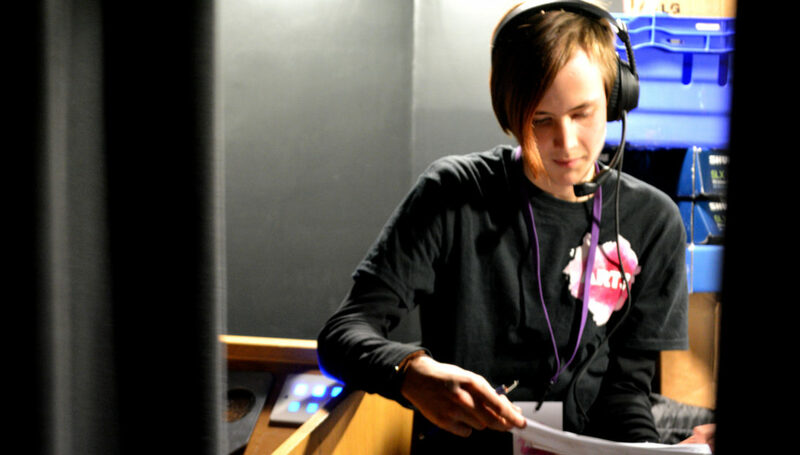 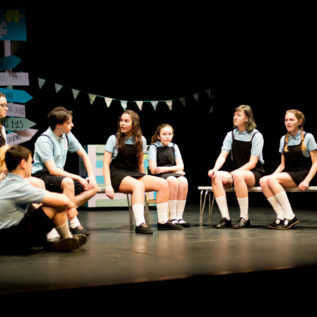 NT Connections is the National Theatre’s nationwide youth theatre festival. 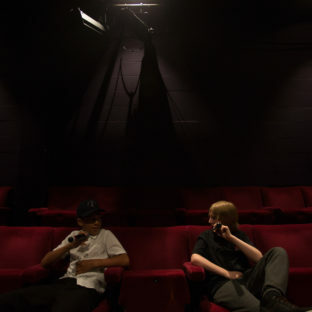 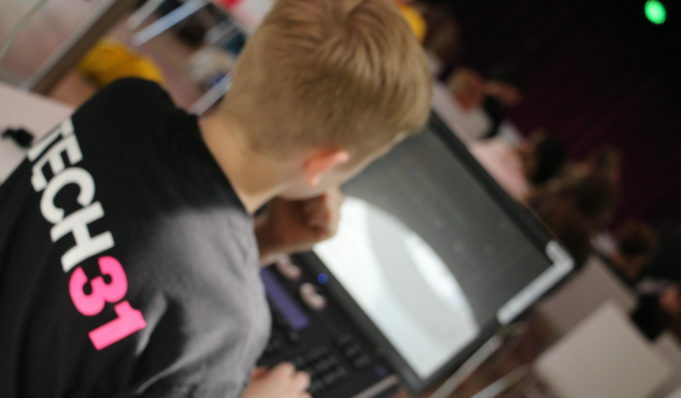 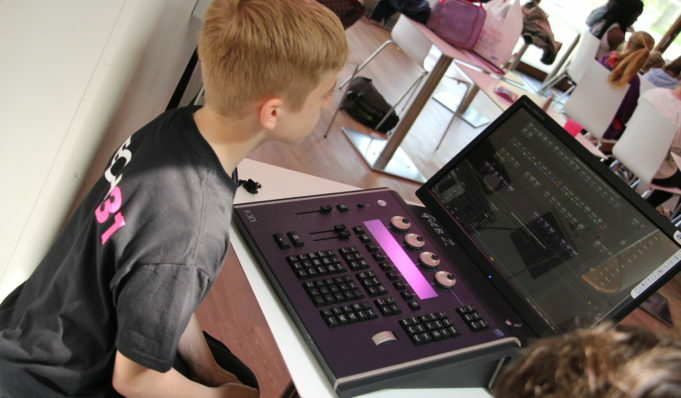 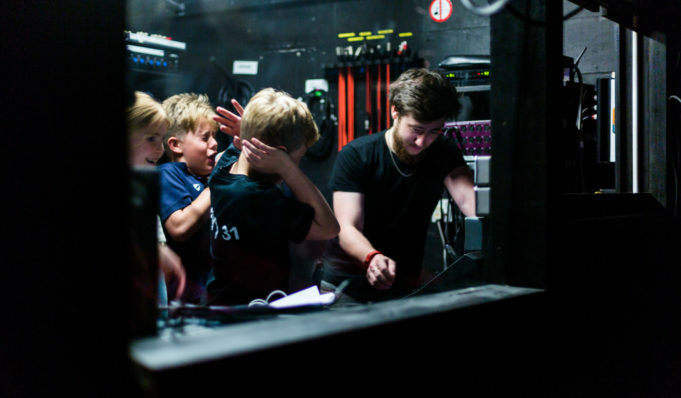 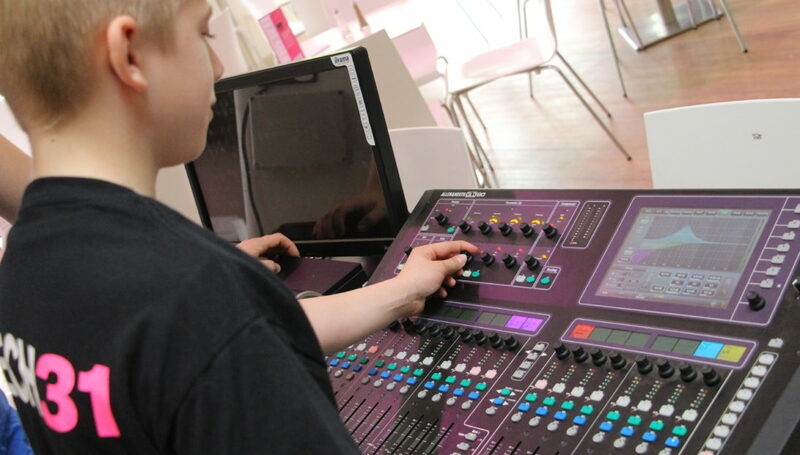 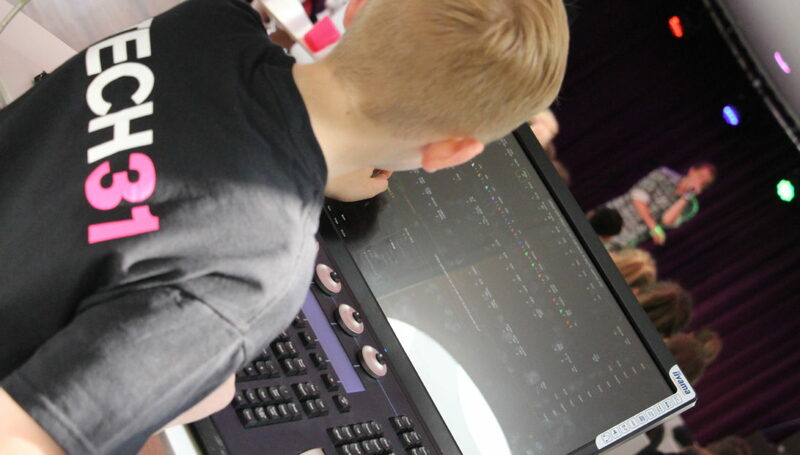 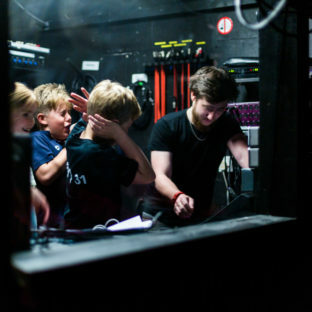 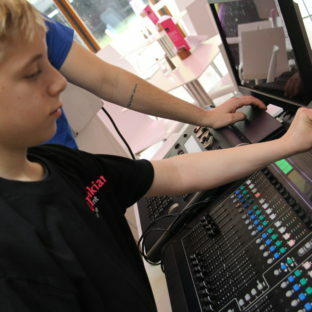 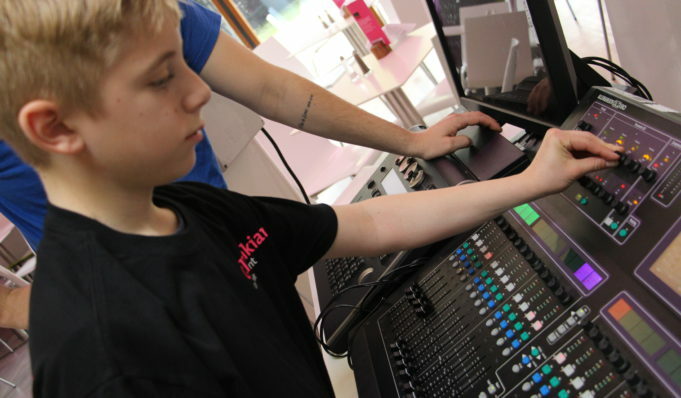 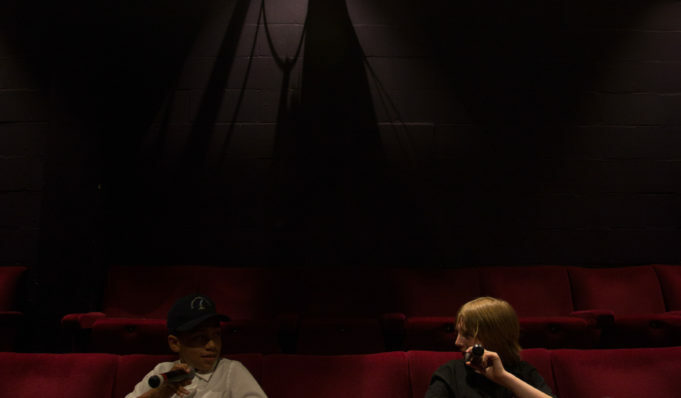 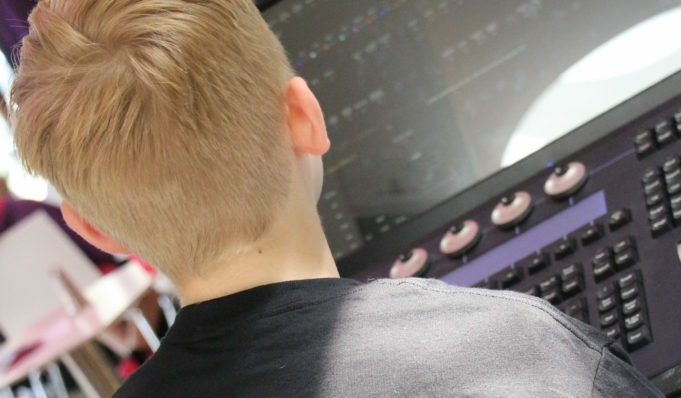 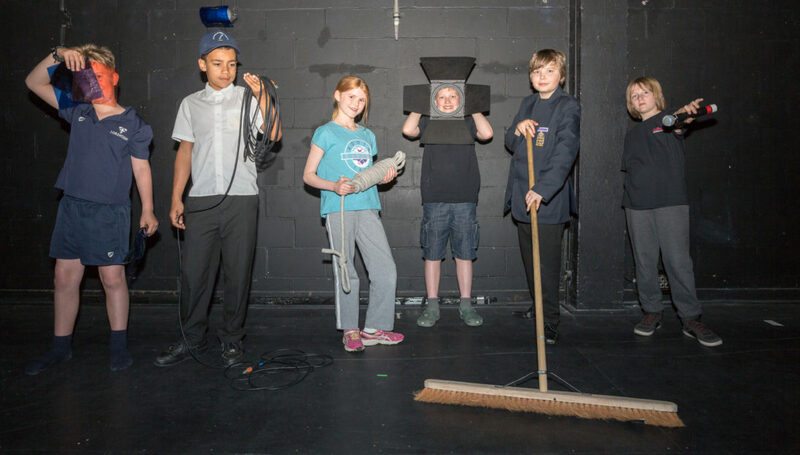 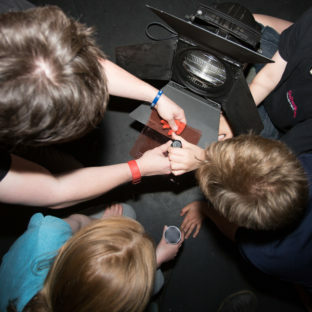 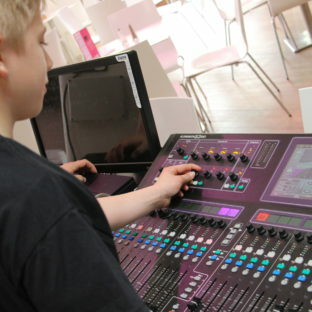 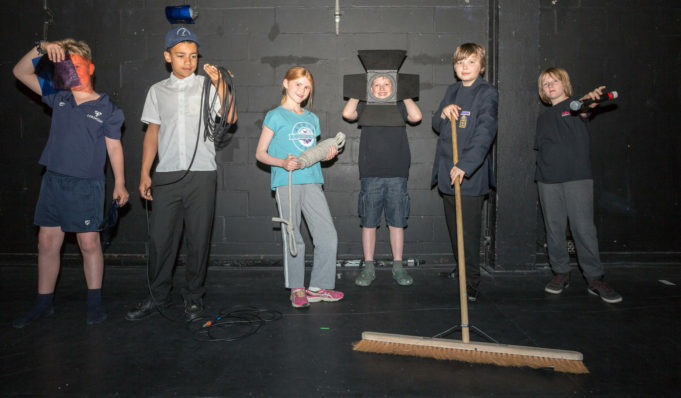 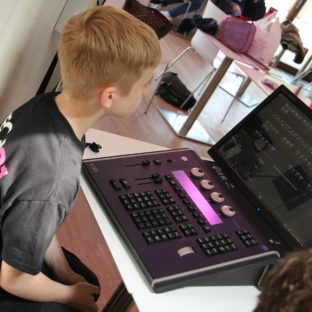 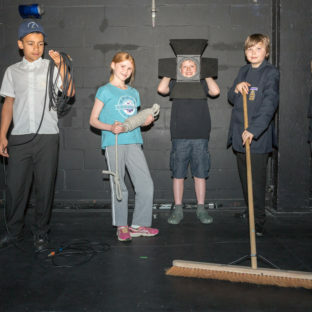 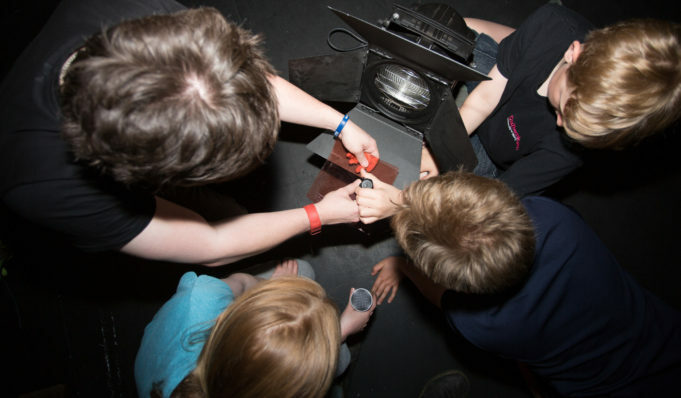 Each year it offers a unique opportunity for youth theatres and school theatre groups to stage new plays written for young people by some of theatre’s most exciting playwrights, and to perform in leading theatres across the UK.